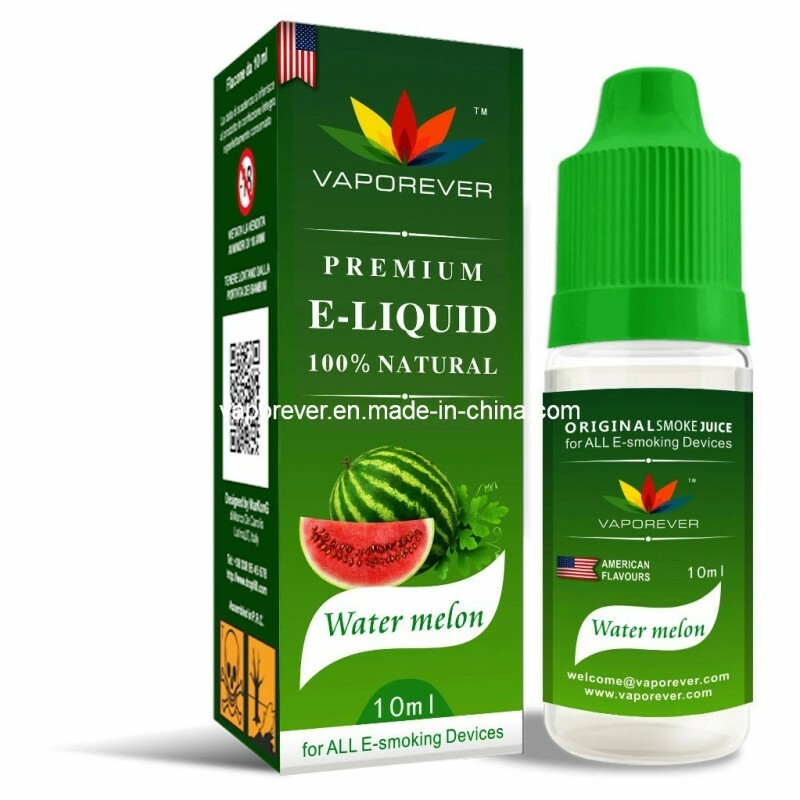 Watermelon premium liquid 10ml Vaporever. Instructions to use: shake well to activate flavour. Push down and twist cap to open the bottle. This product must be used only by people over the age of 18. This e-liquid is suitable for all e-smoking devices.